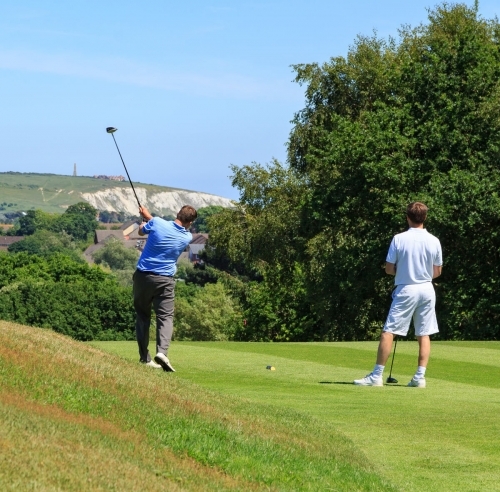 Visitors are welcome to Shanklin & Sandown and can look forward to an excellent round, followed by some of our renowned catering. On arrival please check in with our Pro Shop team - they will advise you when and where you can start and show you where you can change your shoes or have a bite to eat before you play. For your information our Ladies Day is Tuesday (9am to 12 Noon) and our Mens competitions are generally Wednesdays and Saturdays. For general availability please check our Club Diary. For any further queries please do not hesitate to contact us. Please read our rules on dress and handicap certificates (below) to ensure your visit runs smoothly. After your round of golf, sit back and enjoy a drink in the welcoming atmosphere of the spacious clubhouse, looking out from your elevated view of the par 3 ninth hole. The clubhouse has full catering and dining facilities. Whatever your requirements, our helpful and friendly staff are on hand to serve you. 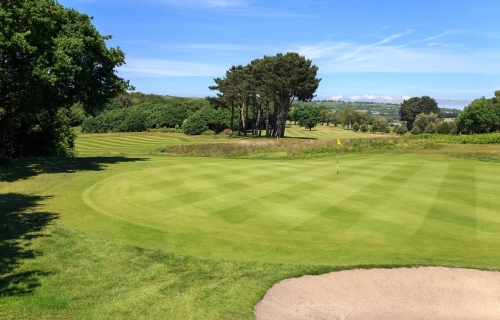 For Twilight Rates, please telephone the Pro Shop on 01983 404424.